In today’s time, networking has become easy with the help of the internet and social media networks. While most of the other social media forums are to connect with friends and build a social life virtually, there are some other sites which are more serious ones and which help build professional connections. Of these, LinkedIn is one of the most popular social networking sites that are popular with professionals, experts, entrepreneurs, and self-employed among others and recommendations on LinkedIn is one of the best features it has for networking. 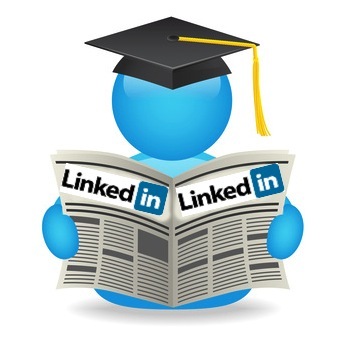 LinkedIn is a remarkable site to connect with clients, potential employers and even career experts. 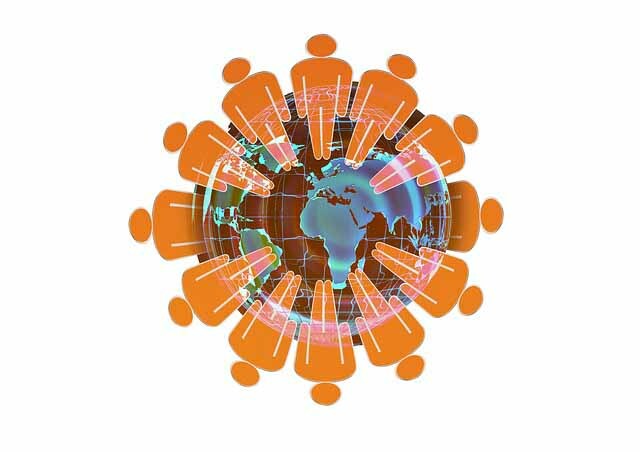 You can connect with people from the same field, or people sharing the same professional qualifications and more.It can help create more contacts, business and even better jobs. A highlight of the LinkedIn portal is that it helps people recommend, advertise, get endorsed or recommended, may be by experts, clients, or even past employers or colleagues. Such recommendations and endorsements act as references which benefit both sides, be it a client and a business or a job seeker and a potential employer. They help businesses and get a job seeker noticed. 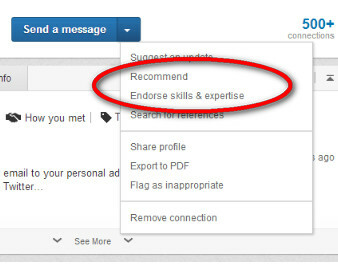 Your Linkedin profile gets immediate attention and benefits when your page displays recommendations from reputed connections. 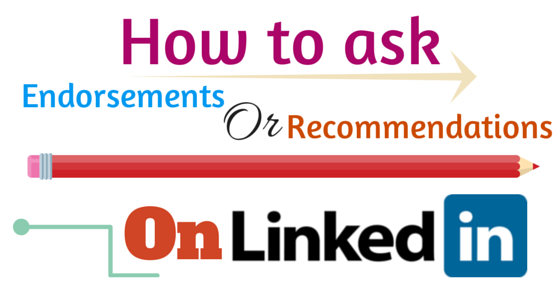 The first and foremost way is to know how to ask for an endorsements or recommendations using the LinkedIn tool. By using the tools on the site, you can easily ask for recommendations. Go to the profile page and click on the link ‘Request for recommendations’. Click on the position you want and then choose the connections who you would like to recommend or endorse you. There is a standard way to ask the connection to endorse you, by just clicking the sender will receive the request instantly. You can even write your own for that matter. If you are more comfortable with sending emails, then send an email to the connection requesting him or her to recommend or endorse you. This is an effective way to get endorsements or recommendations, say some experts. When you write a recommendation or endorsement for someone even if that person has not asked for one, might help you. Because in turn, that person may give a recommendation for you. People who are on LinkedIn are serious professionals and none of them would want to jeopardize their reputation by giving a recommendation to someone whom they do not know anything about. Send recommendation or endorsements requests to only those who know you well professionally. It can be a past client, a former employer, an expert with whom you have worked with and so on. Be very polite while asking for a recommendation or an endorsement. Do not ask as if they are obliged to give you the recommendation or endorsement. If it is for a job that you are seeking a recommendation, ensure that the connection knows about the job ad, so that if they are drafting a letter for the recommendation, they can specify the details. It is always better to give specific details to your connection as to what you want to be recommended, whether if it is a general recommendation or if you want any specific skills of yours to be mentioned depending upon the job position you are seeking. Never send a vague message requesting a recommendation or an endorsement. Though LinkedIn does have a default message, it is better not to use it but create your own draft. It is better to state clearly what you are looking for and what you want. Polite phrases such as ‘If it is not too much trouble’ or ‘If you have a little time to spare’ or ‘If you think it is right’, will help you get recommendations or endorsements much more easily. Such polite requests will not be spurned by most. At first, just a couple or more recommendation would be enough. Then you can get one or two more recommendations if you have applied to a job. Getting recommendations or endorsements from every connections is a no-no. A few recommendations will look authentic and sincere. Some questions such as if the connection could specify how your contribution to the success of a project helped, or what the connection feels positive about your capabilities as a leader or a team worker or ask the connection if he can list your positive strengths and so on. Such questions hint on a specific topic and your will get the point answers. After you receive the recommendation, do send a thank you note to the person. And if you can, also send a recommendation in return. Previous articleHow to Become a Recruiter with No Experience?